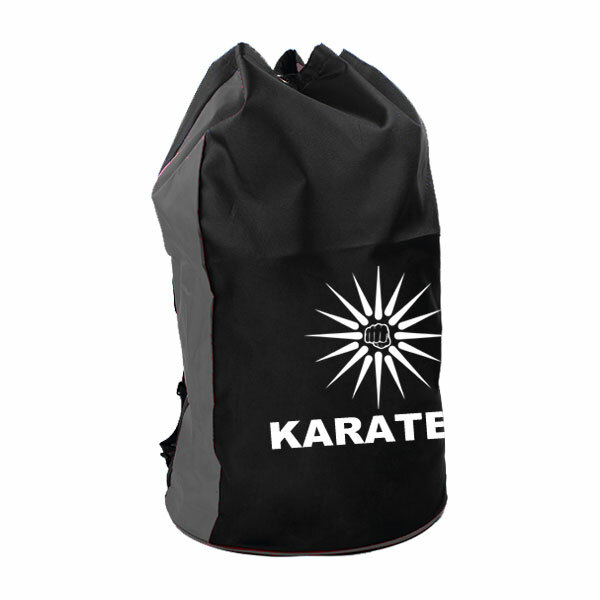 Light weight Karate Sparring Gear sports bag. 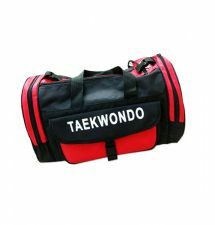 guard, groin guard & uniform. 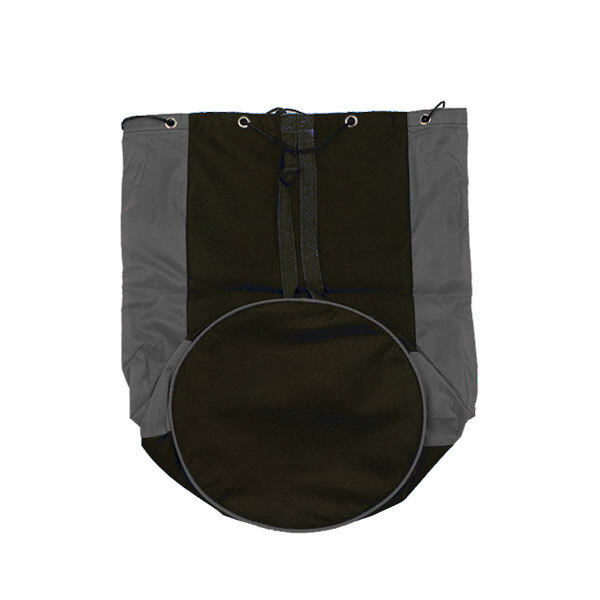 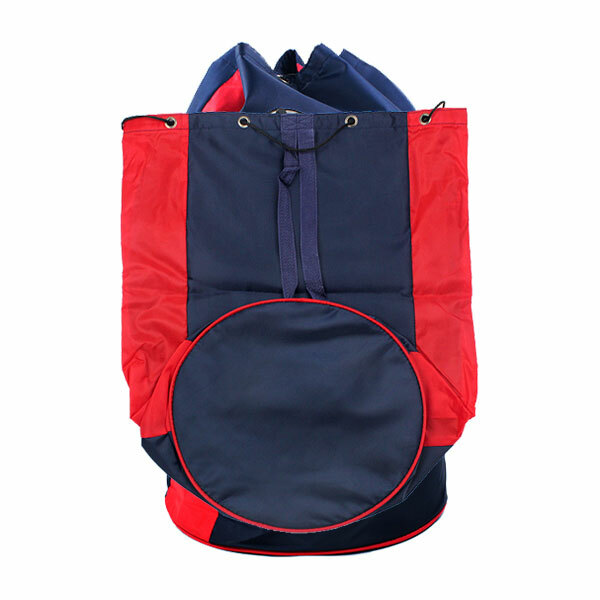 Please check out our full range of sports bags CLICK HERE!